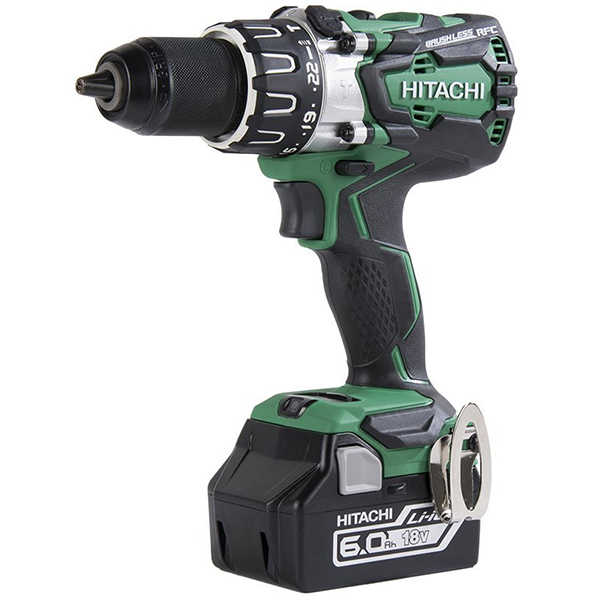 A recent comment in response to our Spring 2013 Best Cordless Drill post had me looking at the Hitachi DS18DSAL 18V lithium-ion cordless drill/driver kit. This kit features a compact 1/2″ drill that delivers 460 in-lbs of max torque and weighs just 3.3 lbs. Right now the 2-battery kit is priced at $129, which seems surprisingly low to me. The kit also comes with a flashlight and hard-shell carrying case. 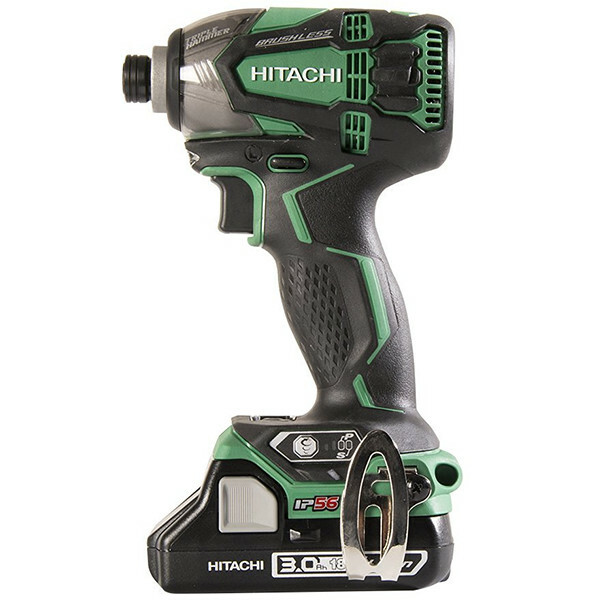 The drill has some notable premium features, such as a ratcheting chuck, 22+1 position clutch, and comes with not one but two 1.5Ah Li-ion battery packs. 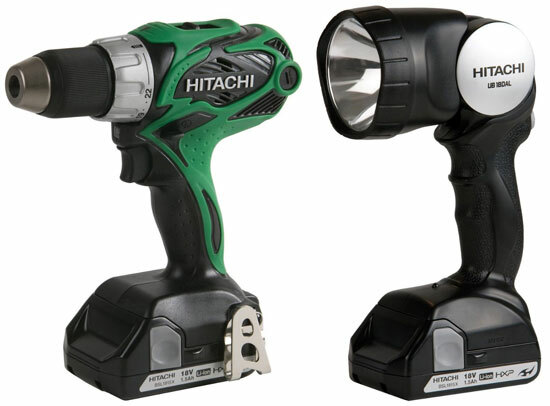 Additional features include a 2-speed gearbox (0-350, 0-1500 RPM), LED worklight, and belt hook. Normal pricing for this kit looks to be about $139-179. If you don’t think you’ll need the two batteries, Milwaukee’s single-battery 18V cordless drill/driver kit is still on sale for $99, as is this Makita 18V cordless drill kit. 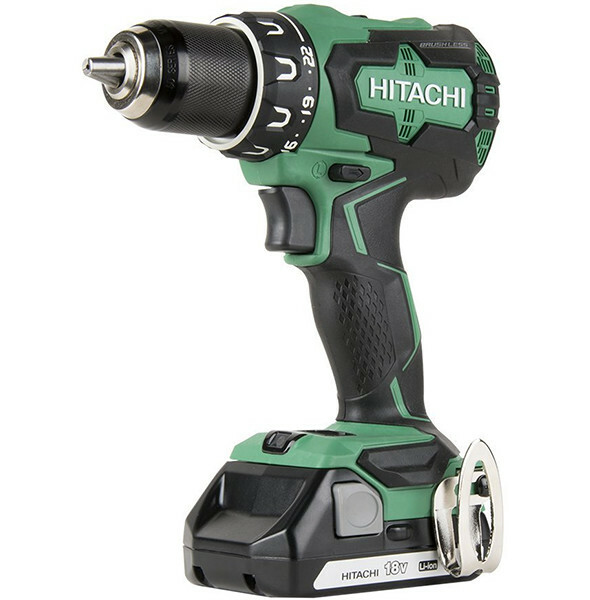 I hav the hitachi 18V lit-ion cordless drill. In addition to flashlight, the drill also came with 2 batteries. Prior to this I had a dewalt cordless drill and hated it. The batteries were a Nightmare to remove. 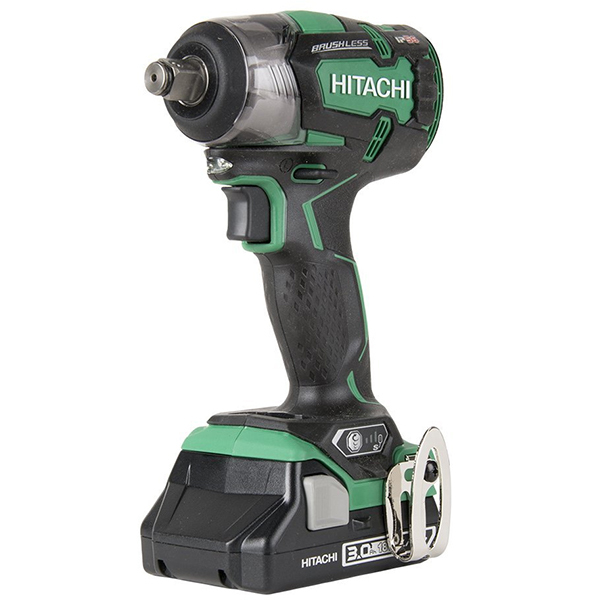 The hitachi batteries last a long time and are simple to remove/replace. I bought this cordless drill pkg a few months after it became available. Use it all the time and just recently used the flash lite upstairs in attic while replacing screens on vented ends of house. Worked great! Reason I bought it due to earlier purchase of hitachi sander. Luv the sander! bought this kit and was very dissappointed. it worked well for a couple weeks, then the batteries crapped out. it is very lightweight and perfect for what i was doing at the time, security and cctv installation in homes and comercial settings. like i said, it was great until the batteries quit taking a charge. i tried to get them replaced….. but didnt….dont remember why though…? anyway, it is a great deal as long as you dont work them too hard. good for homeowner and casual diy.